More information will be revealed on April 24th at the Persona Super Live concert. 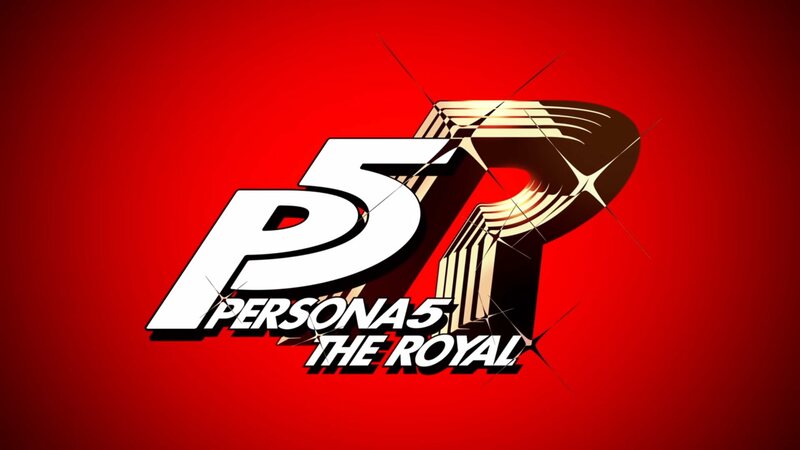 Following the broadcast of Persona 5 the Animation: Stars and Ours, Atlus announced Persona 5: The Royal. A teaser commercial was showcased featuring a new female character talking about the Phantom Thieves. Check it out below and let the speculation begin about her identity. The commercial ends with a promise for more information on April 24th at the Persona Super Live concert. It’s more or less assumed that this is a new character that players will be able to control. But if Persona 5: The Royal (previously referred to as just Persona 5 R) is an extension of the base game, how will she fit into the current story? Maybe The Royal is simply a separate story scenario taking place during the main game? Rumours of Persona 5 coming to the Nintendo Switch still abound, and protagonist Joker is still slated to arrive in Super Smash Bros. Ultimate as DLC. Regardless of how Persona 5: The Royal shapes up, there’s plenty for fans to look forward to this year.